Beckett’s Table, a local Valley restaurant known for its twist on comfort food classics, invites guests to relax and unwind from the stresses of being a “grown-up” at the returning Grown-Ups Table event. The experience features a three-course meal and drinks by Chef Justin Beckett enjoyed around the community table. On select Wednesday evenings in June, July and August, guests are invited to savor a flavorful, family-style meal complete with beverage pairings and a to-go bag of leftovers to enjoy at home. Each week, Chef Justin Beckett will keep diners on their toes releasing the night’s one-of-a-kind themed menu on social media. Previous Grown-Ups Table menus have included Spanish Tapas, Baja Peninsula, Asian Wok and more. Starting at 6:00 p.m. and available for $45 per person, Grown-Ups Table is the perfect way to break the mid-week slump. The Grown-Ups Table dinners will be held on June 7th and 28th, July 19th and 26th, and August 9th and 16th at 6:00 p.m.
At Beckett’s Table, Executive Chef Justin Beckett brings together what matters to him most: family, friends and honest, incredible food. With considerable help from his wife Michelle, and partners Scott and Katie Stephens, Beckett has created an irresistible and comfortable venue for his discerning Arcadia/ Biltmore clientele, delivering comfort and sophistication in equal measure. 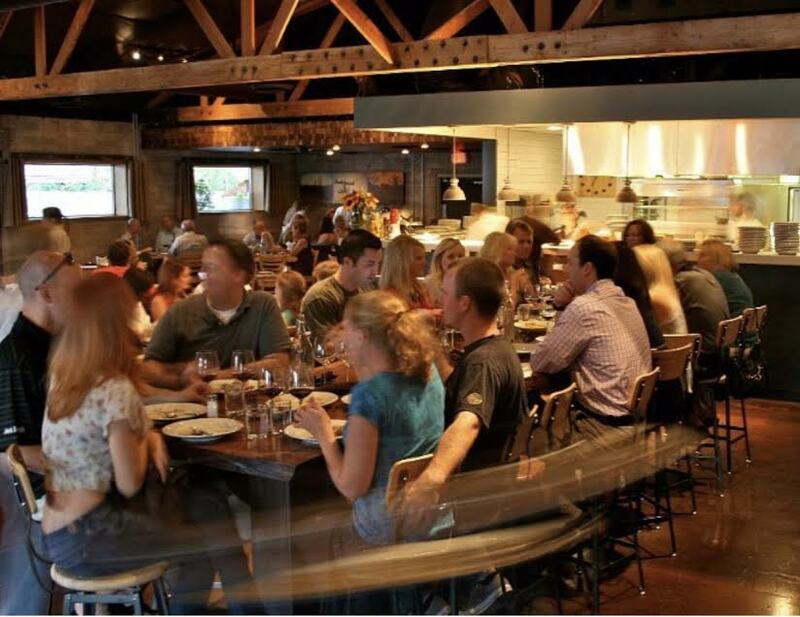 The same grounded approach is evident on the menu, which emphasizes seasonal American cooking and unique twists on trusted comfort food classics served in an inviting atmosphere; urging patrons to follow the Beckett’s Table mandate: Come Together. For more information, visit www.beckettstable.com.